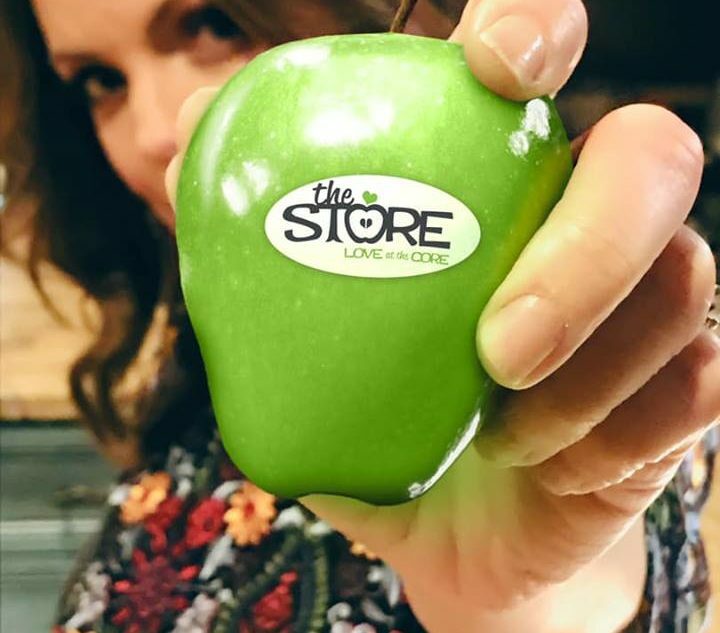 Foodservice distribution company Sysco Corporation has announced a new sponsorship with Brad Paisley and Kimberly Williams-Paisley’s non-profit organization, The Store. In addition to a cash donation, as part of its Nourishing Neighbors initiative Sysco has agreed to provide refrigeration equipment for The Store facility and fresh produce through FreshPoint, the company’s produce distribution company, in support of The Store and as part of a combined effort to fight hunger and food insecurity in the Nashville, Tennessee, community. The Store will operate as a free-referral based grocery store, allowing people in need to shop with dignity for their basic needs. It aims to empower individuals seeking self-sufficiency. The Store is a year-round free grocery store allowing people to shop with dignity for their basic needs. Individuals and families will be referred by non-profit and government agencies for a term of one year. There is no charge to those referred or to the people and agencies that send them. They may shop for food to supplement their income during times of crisis and as they work toward self-sufficiency. “In Nashville there are 1 in 7 people and 1 in 5 children that have food insecurity. That means they don’t know where they are going to get their next meal. The Store will be another resource to help families and individuals going through a hard time but working toward self-sufficiency,” added Kimberly Williams-Paisley.